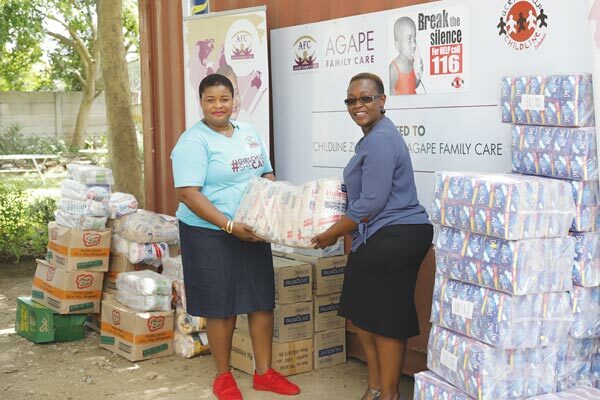 United Family International Church (UFIC) leader Emmanuel Makandiwa’s wife, Ruth, through her humanitarian organisation Agape Family Care, has donated a container, sanitary pads and groceries worth $8 000 to Childline Zimbabwe. Speaking during the presentation of the donation on Tuesday, Childline Zimbabwe director Stella Motsi said the organisation receives an average of 50 000 calls of distress every week. “We cannot stand here and lie to you that we are coping when we are not. It’s overwhelming and we need everyone. We are glad the prophetess (Ruth Makandiwa) has come on board. She has held our hand and we are happy to walk with her through the journey of assisting young people,” Motsi said. Agape Family Care official, Belinda Kwaramba, who represented Makandiwa, said a brighter future for the nation lies in children. “Girls nowadays are more vulnerable than they were before, so we need to protect these children so that we can realise a better Zimbabwe,” Kwaramba said. 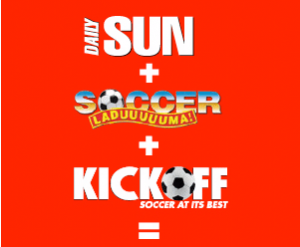 According to Childline Zimbabwe, the container will be used as a drop-in-centre in Gutu and will be made child-friendly so that people can come and report cases of abuse. Many girls miss school because of failure to procure sanitary pads which remain out of reach for many underprivileged children. Agape Family Care is an arm of UFIC whose main aim is to assist widows, orphans, charity organisations, families, hospitals, people with medical needs and others. Childline Zimbabwe offers counselling to abused children and was formed in 1997 by a group of women after they had seen an increase in the number of children on the streets.